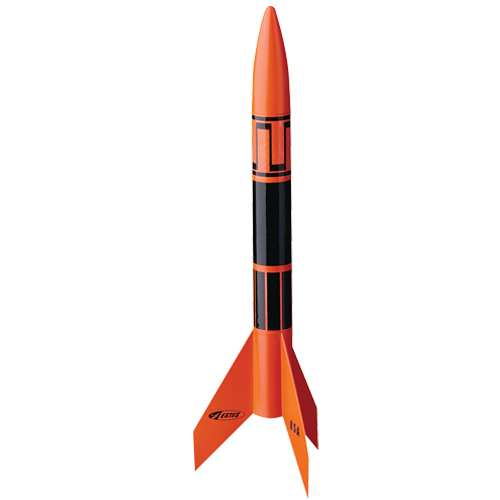 The Estes Alpha III E2X Launch Set More people have started with this timeless rocket than any other in the history of the world! 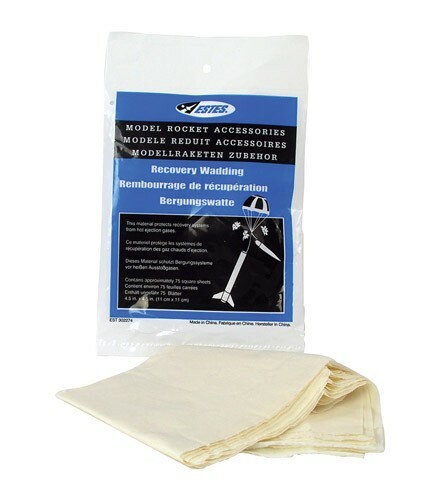 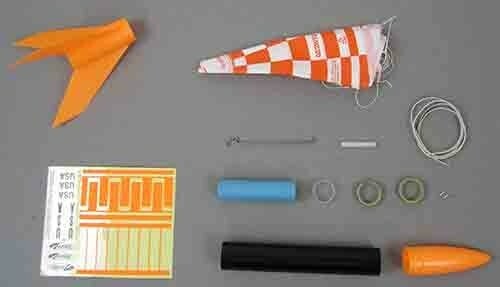 Features a bright molded one piece fin unit and nose cone. 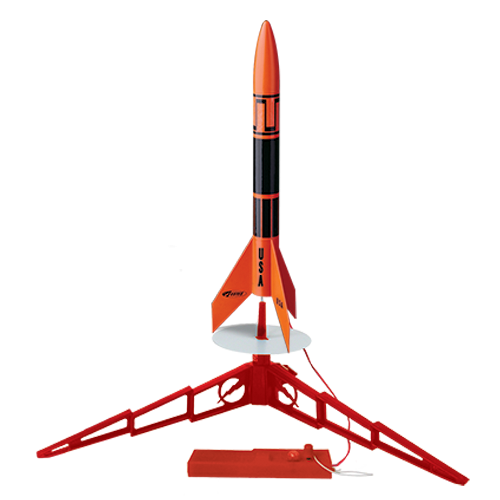 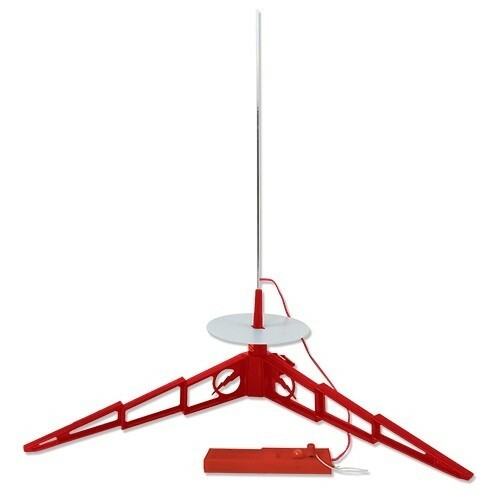 The Estes Alpha III Launch Set is the standard for beggining rocketeers. 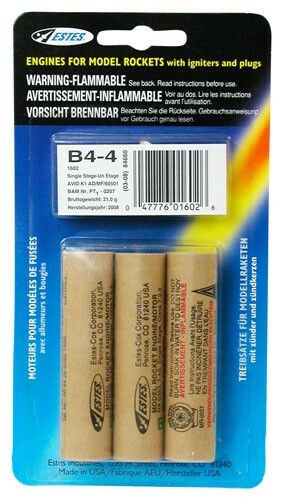 Requires 4 AA alkaline batteries, model rocket motors and wadding - Not included.